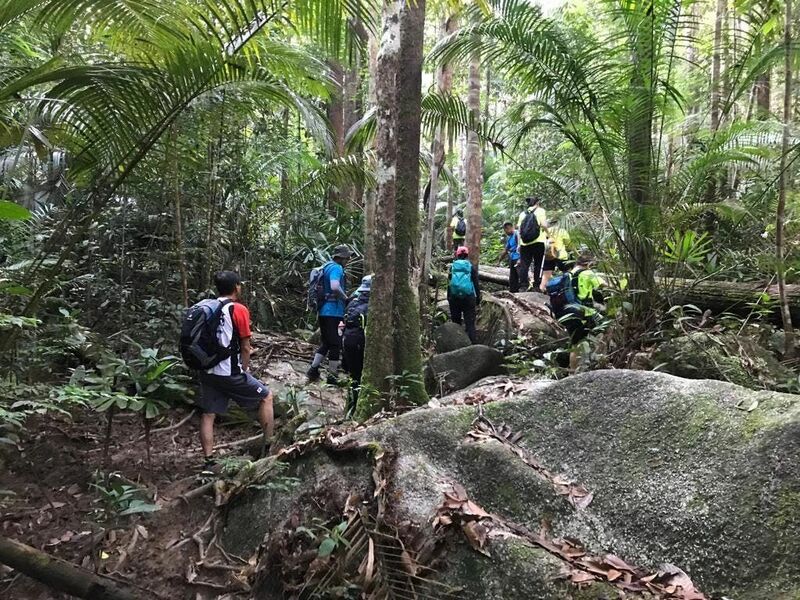 Gunung Chemendong (846m) is located near Kluang, Malaysia. 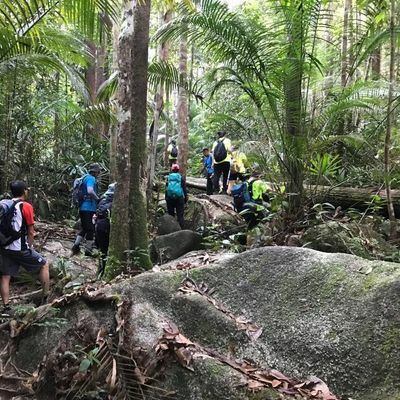 This is a challenging hike; most hikers reckon Chemendong is tougher than Belumut, Ophir & Nuang.If you are itching for a challenge, this is it! The total distance is about 18km up and down.There will be 3 shallow river crossings (ankle deep). *This hike is not suitable for beginners. To be fair to everyone who is interested to go, we will remove your name from "attending' list if you do not make full payment within 24hrs.If in the event you have already made payment but the event is booked out, we will refund you the full amount. Slots are first-come first-served. *** Important note on late-coming *** Please arrive on time, or the bus will leave on schedule without you. Easter Sunday | Celebrate & Rejoice with us!